If you have a calculator and cell phone handy, take a look at them carefully and compare their button layout. 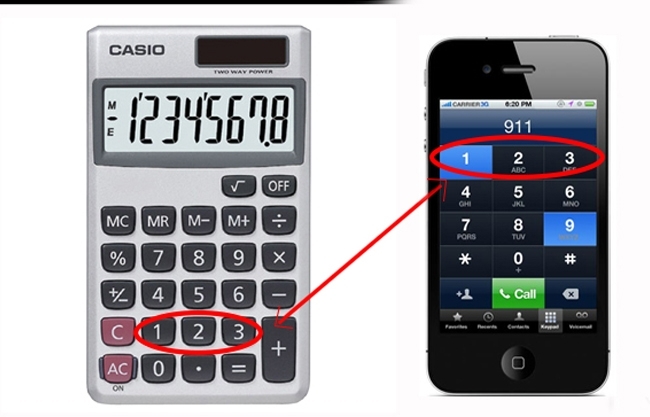 You’ll quickly notice that the phone keypad begins with the digits 1, 2, 3… whereas the calculator starts with the digits 7, 8, 9… Why are they in reverse order? There are several theories about this subject. It’s mainly designed in this way to provide users with more convenience and the ability to speed dial or choose digits quickly. Let’s rewind to the past and see how it was before. 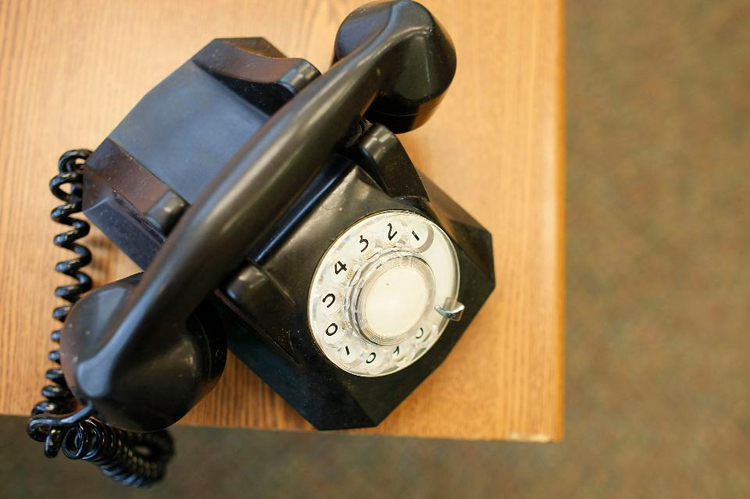 At the beginning of 1900, this telephone was invented. 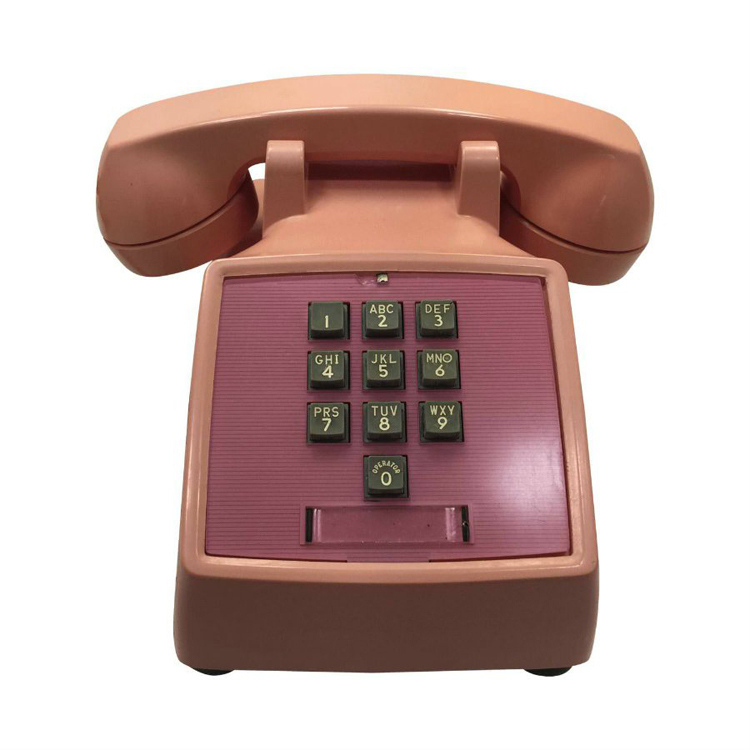 Using the rotary dial, one could select a given phone number. Thanks To This Place A Dangerous Criminal Has Not Been Caught By The Police For 13 Years! See His Unusual Hiding Place! Can you see what’s hidden in this picture? Have a close look and discover, what others can’t see!